Be sure to check back for dates, times & locations of upcoming sessions. This is a TOTALLY FREE opportunity to have all of your home buying and selling questions answered by experts!! 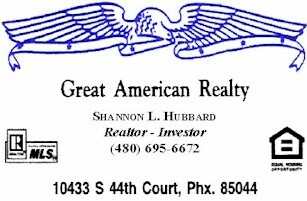 Home Inspectors, Loan Officers & Real Estate Investors available at each session to answer any and all questions BEFORE you buy or sell a home! Refreshments will also be provided. Come learn how to get the most for your money! Be an educated Buyer or Seller!! Former military - I know VA & veterans!